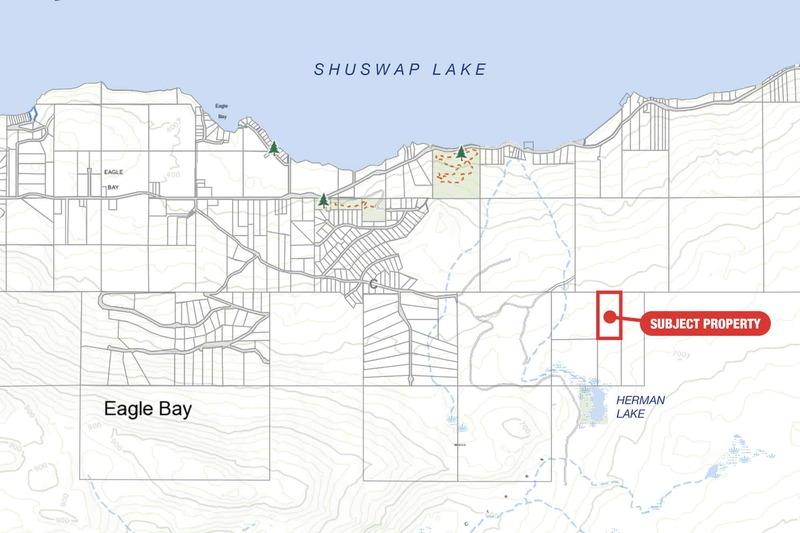 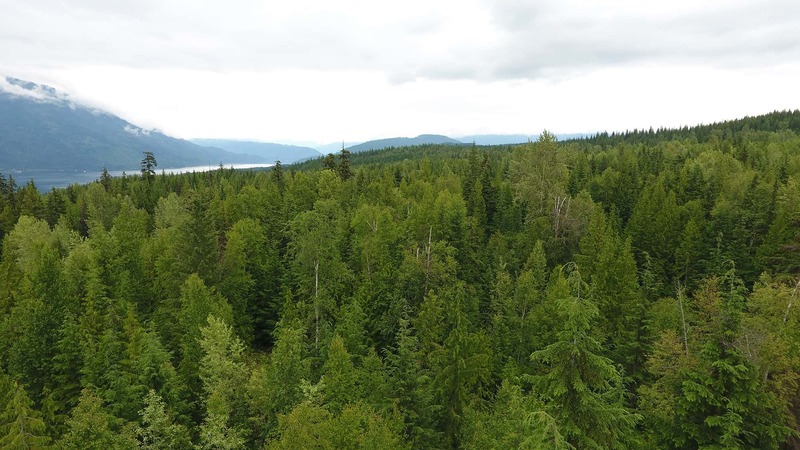 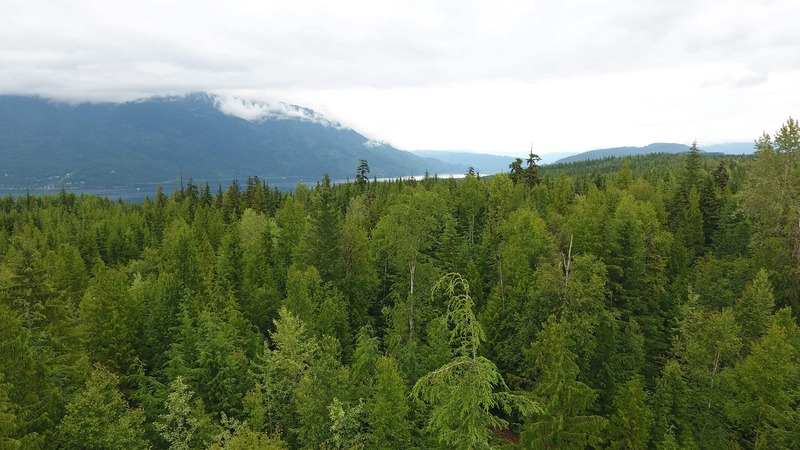 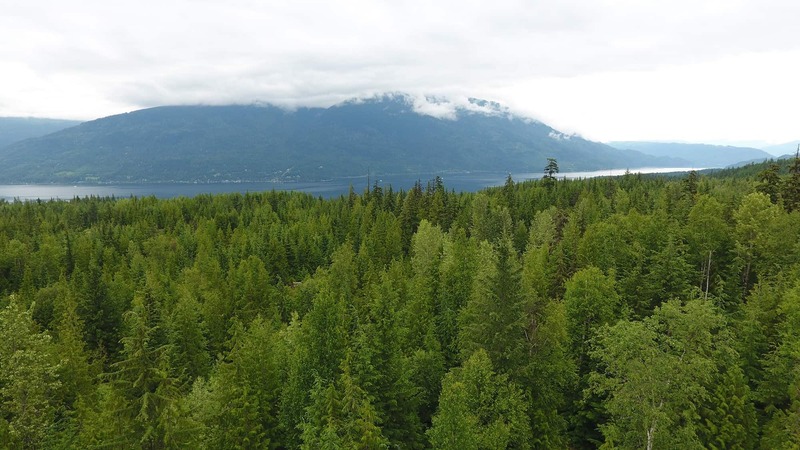 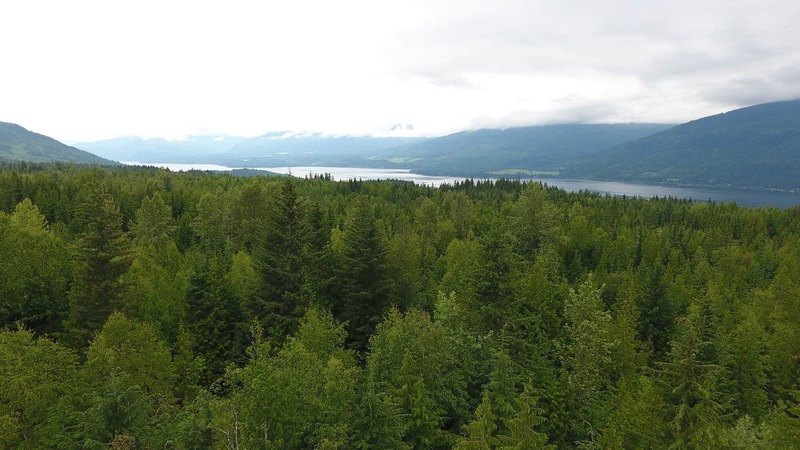 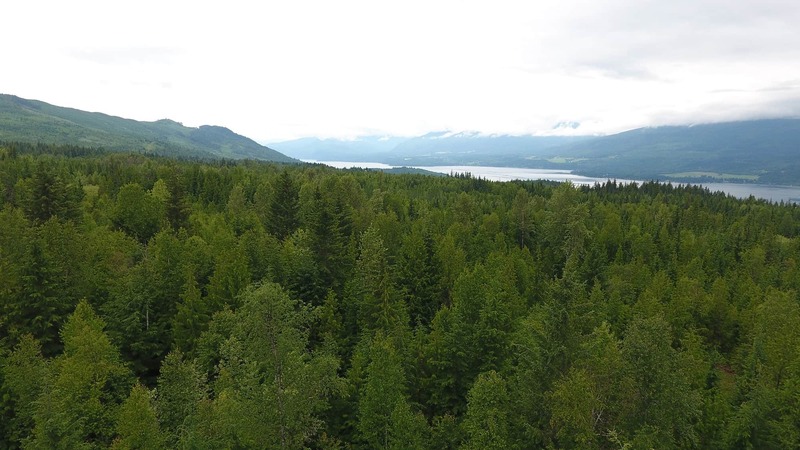 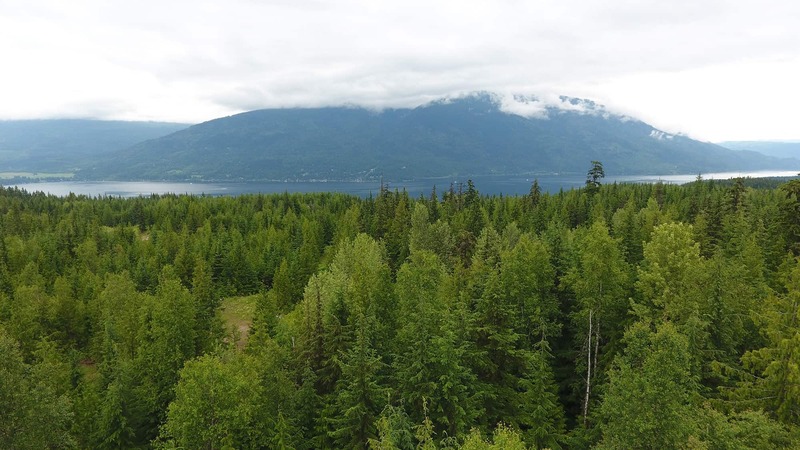 Just over 20 acres of pristine, forested land above Eagle Bay on the southern slopes above Shuswap Lake. 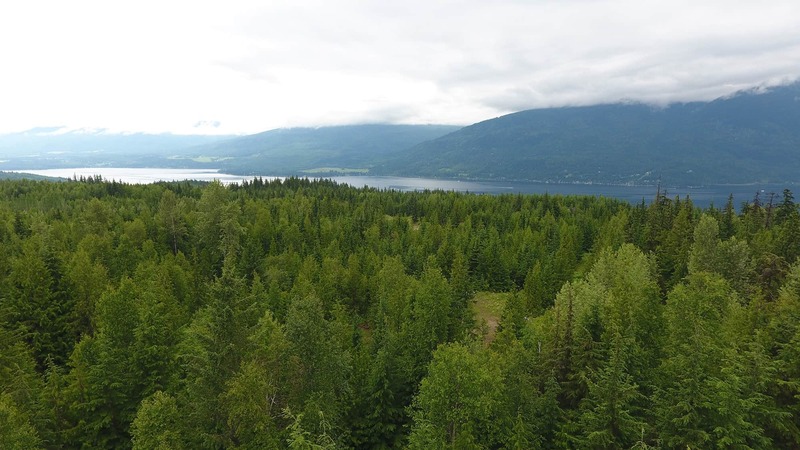 Beautifully treed property with 3 natural benches over a sloped property that could provide good building sites. 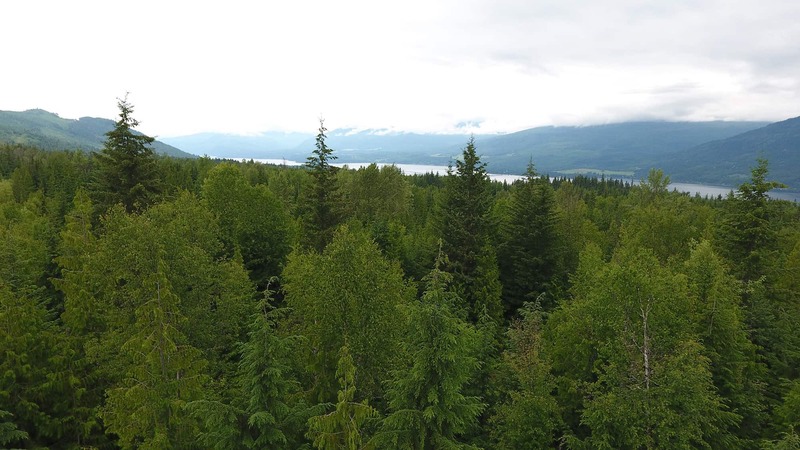 Natural springs on the property. 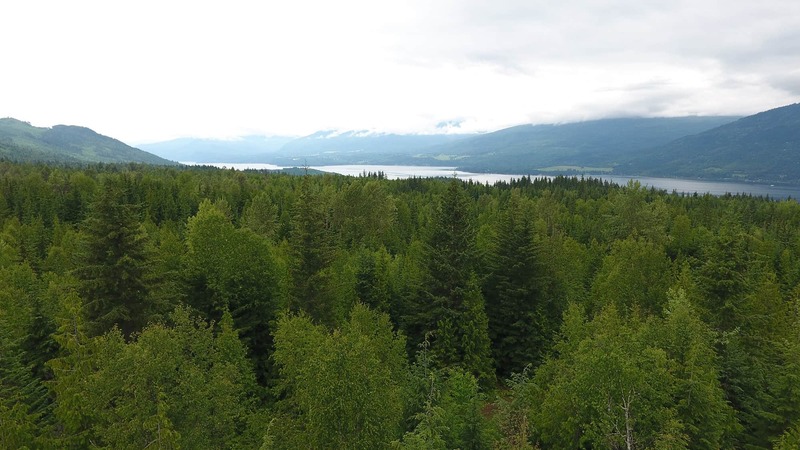 Sweeping views of Shuswap Lake and surrounding mountains are available with some tree removal and clearing. 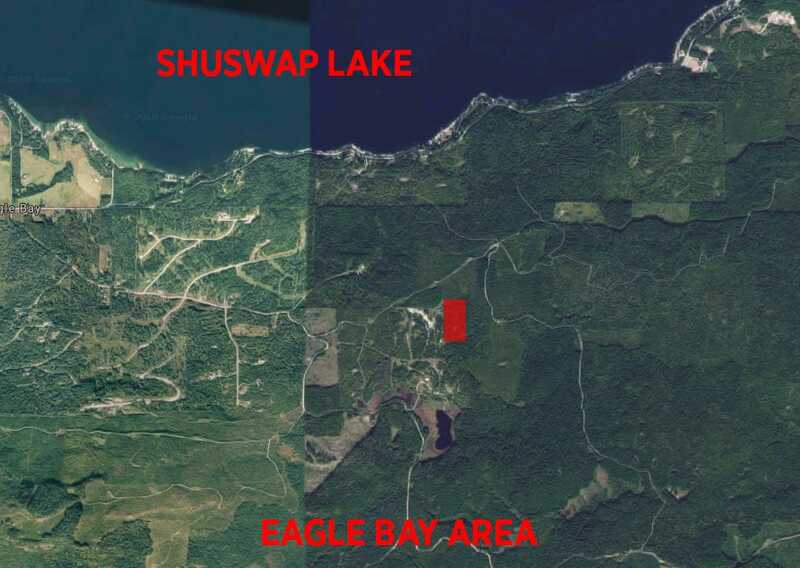 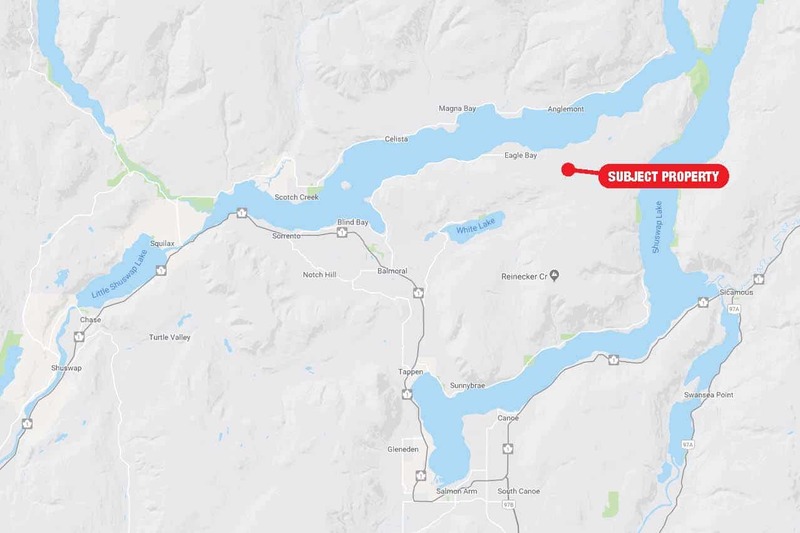 This is a private retreat with access via a registered easement over adjacent property and located near Herman Lake just northeast of Blind Bay. 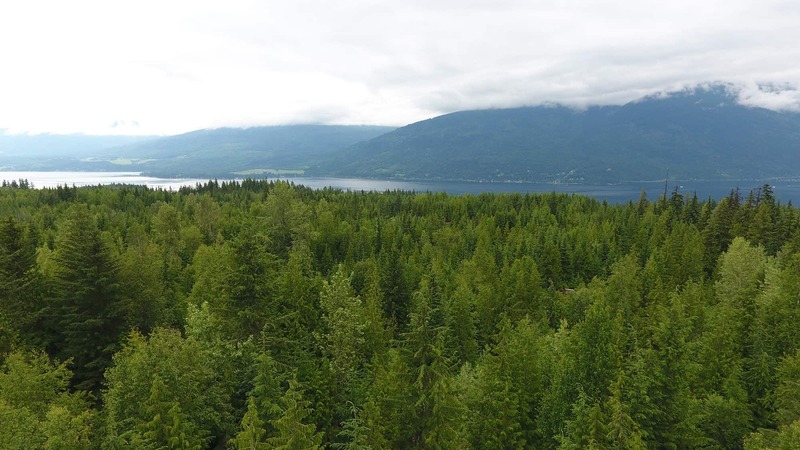 For access and to view the property contact the listing agent.